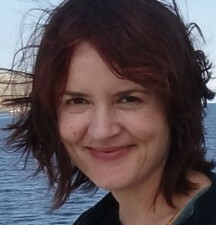 Asja Szafraniec teaches at Amsterdam University College. She is the author of Beckett, Derrida and the Event of Literature (2007) and Words: Religious Language Matters (2016, ed. with E. van den Hemel). Her research focuses on the relation between various strands of contemporary philosophy and a range of cultural phenomena.